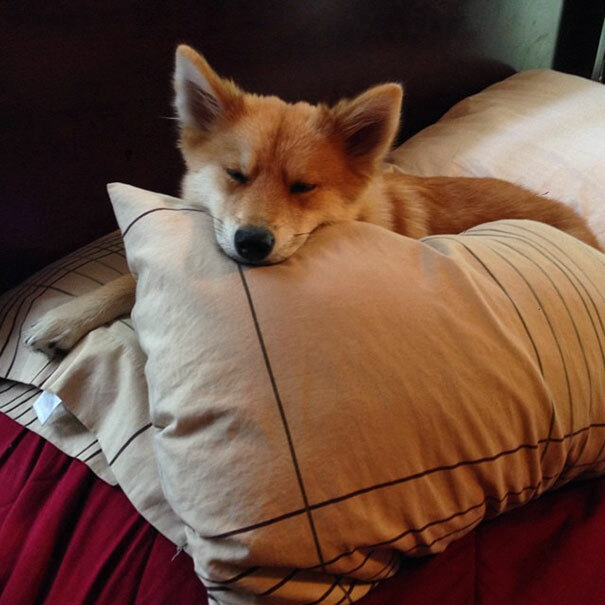 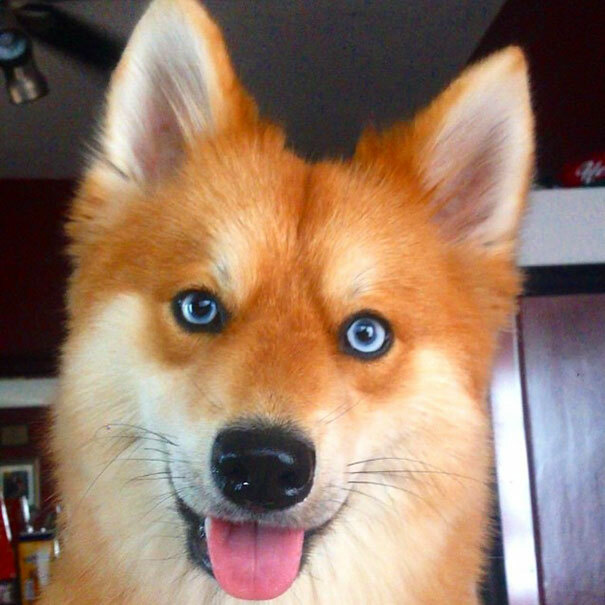 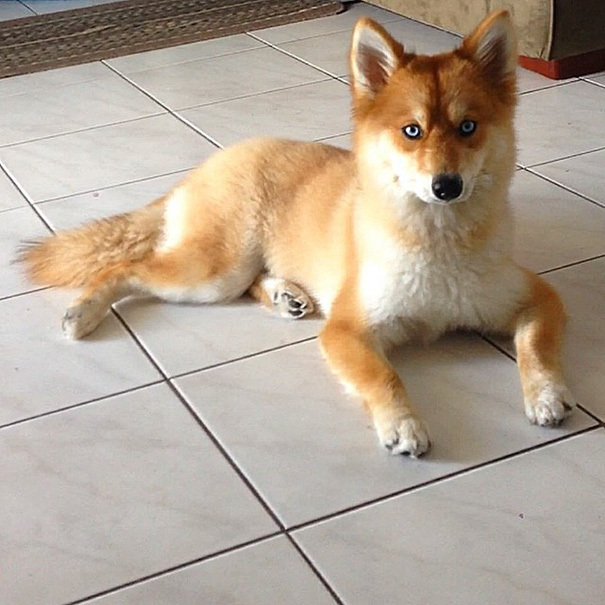 Meet Mya the dog, a Pomeranian-Husky mix that is a cross between a Pomeranian and a Husky aka Pomsky. 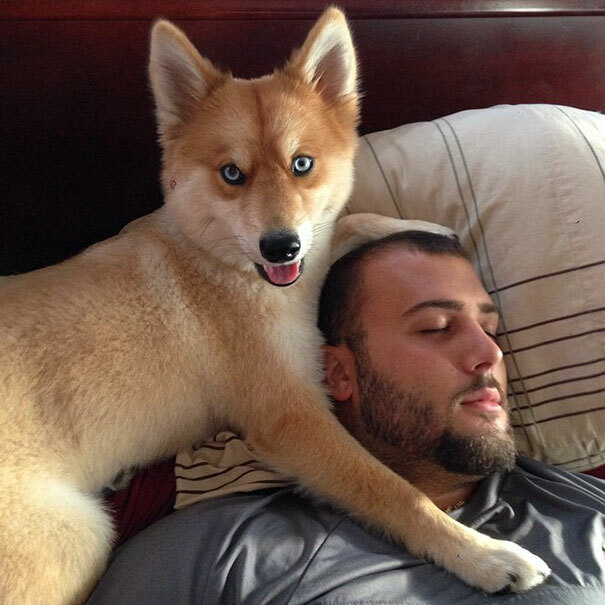 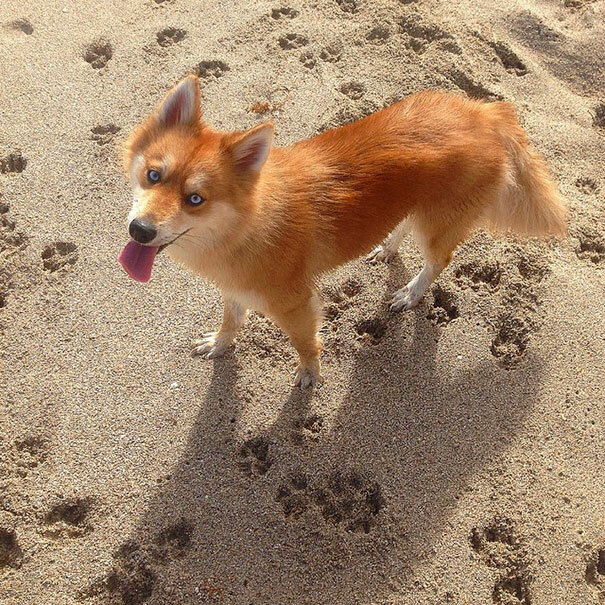 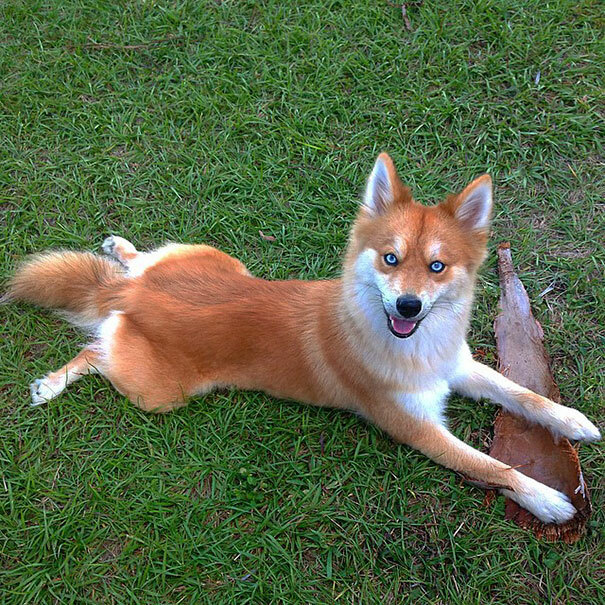 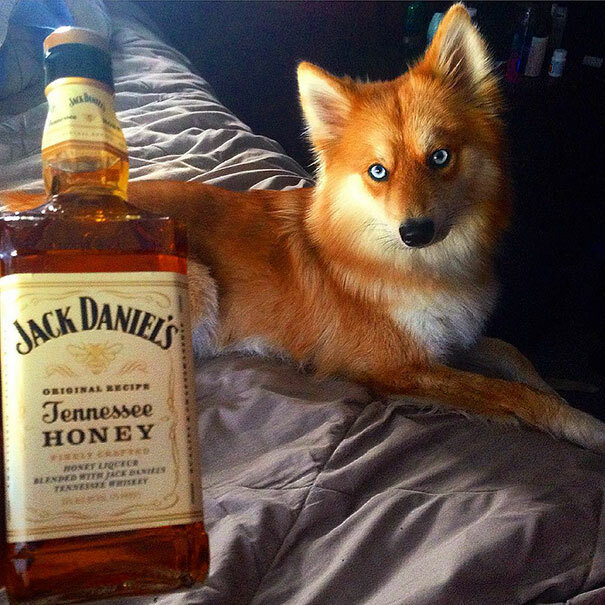 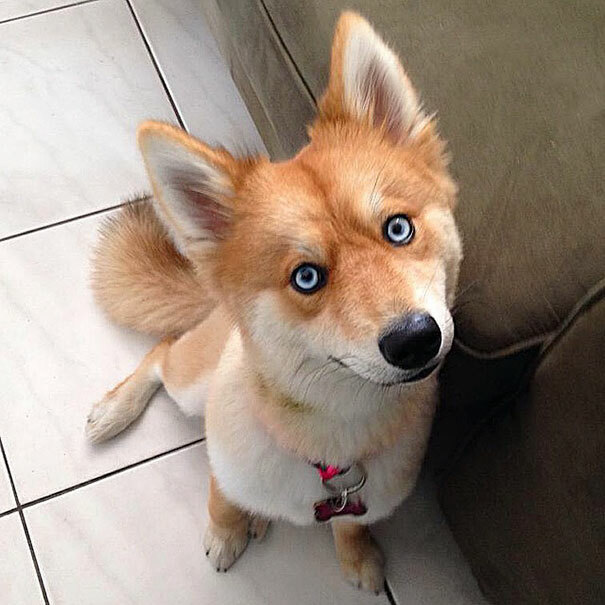 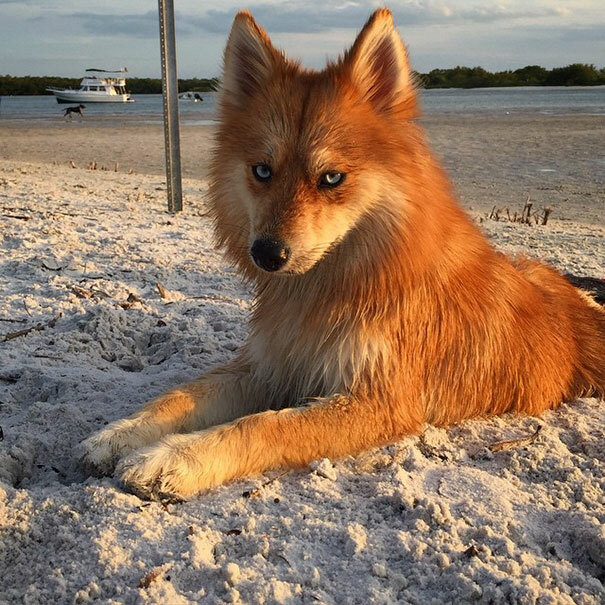 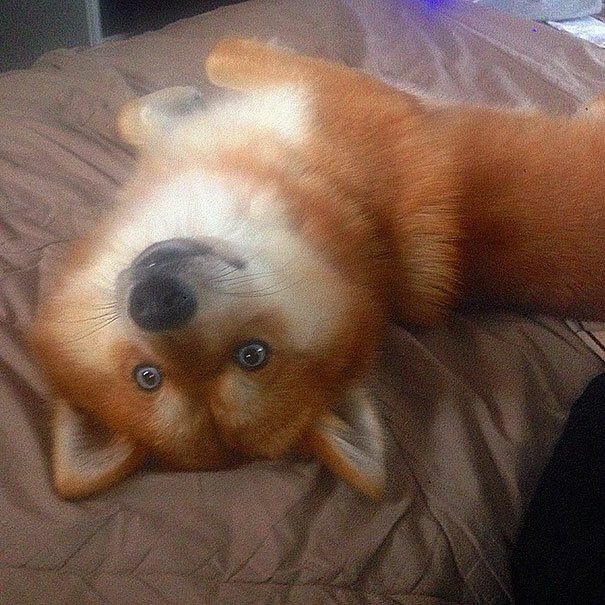 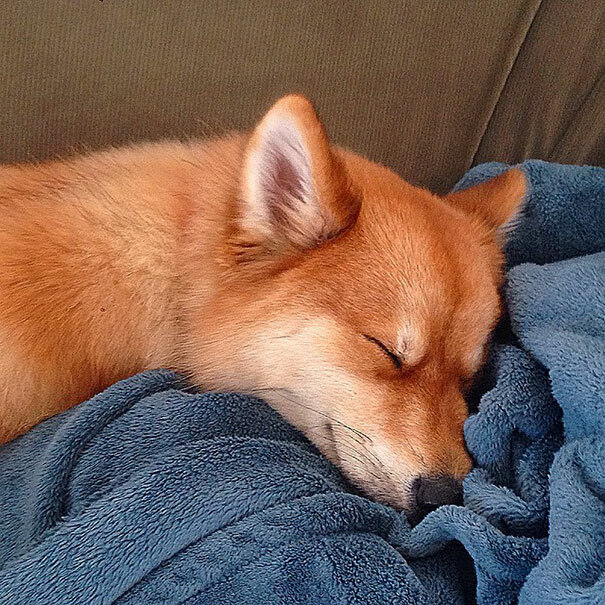 When a picture of Mya was uploaded on Reddit, netizens go crazy for her fox-like appearance and bright blue eyes. 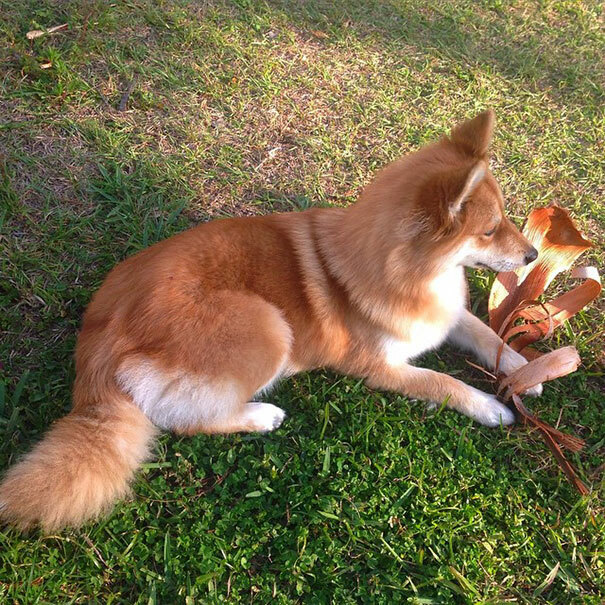 Mya and her human Dave Lasio’s home is in South Florida, USA.